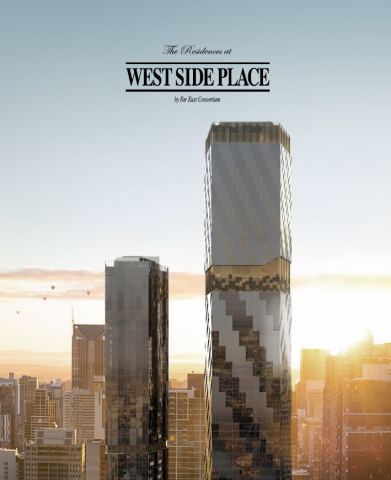 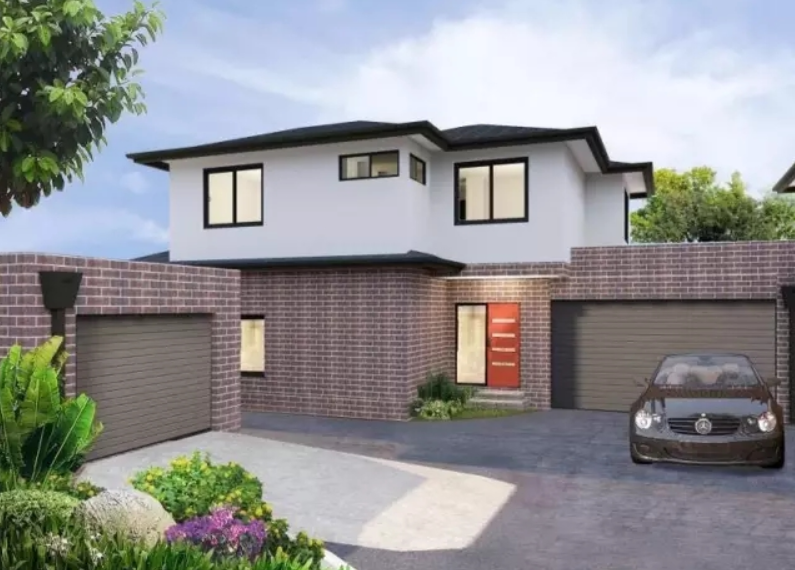 Taking pride of place next to The Ritz-Carlton hotel on Lonsdale St, The Residences at West Side Place is set to launch its highly anticipated next stage, The Gold Release. 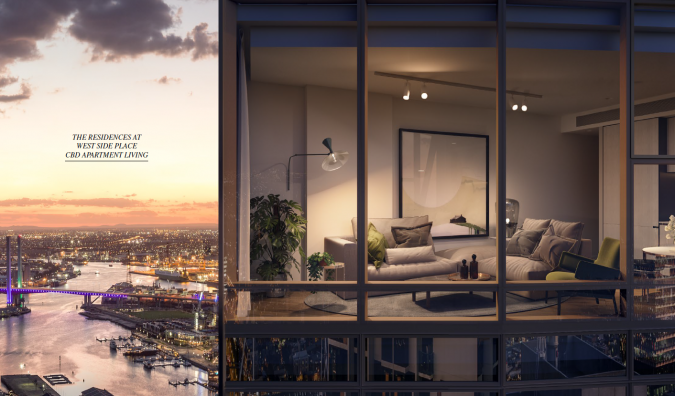 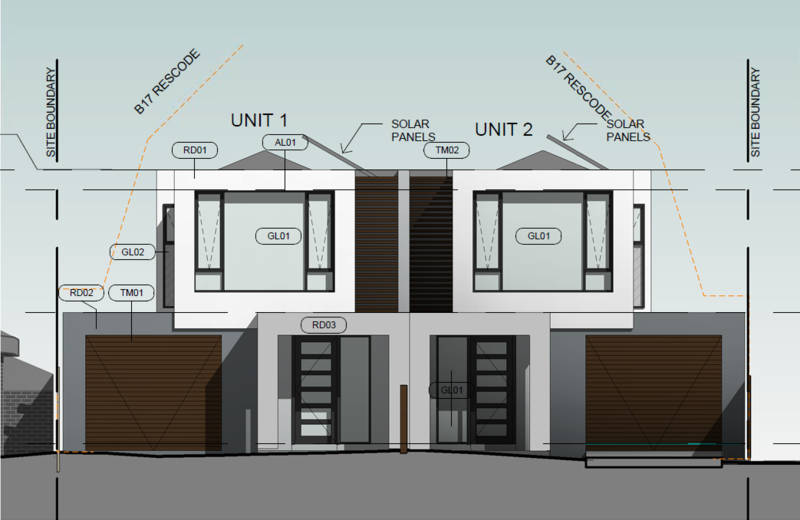 Luxury 1 and 2 bedroom residences are available right up to level 70, as The Gold Release continues to offer unmatched luxury and views across the cityscape, Port Phillip Bay and beyond. 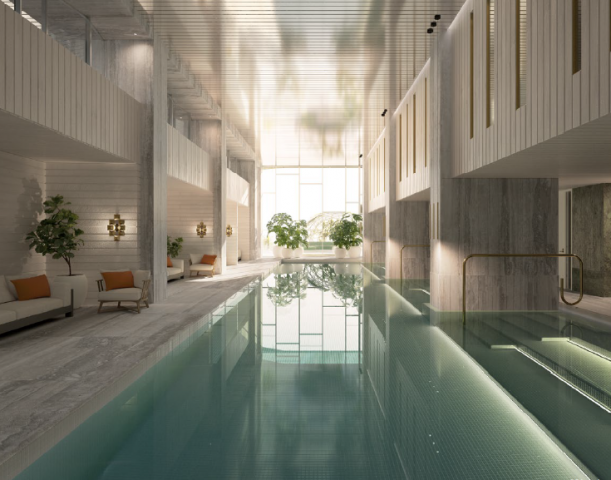 This city block precinct, anchored by The Ritz-Carlton hotel, will provide residents access to a remarkable array of recreation and leisure spaces, including ground floor retail and garden spaces. 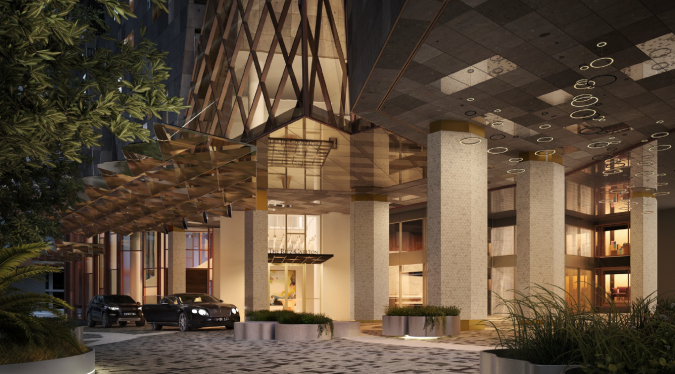 The proposed Ritz-Carlton hotel at West Side Place will feature 263 luxury hotel suites with quality finishes and furniture including state-of-the-art bathrooms, luxurious amenities and breathtaking views. 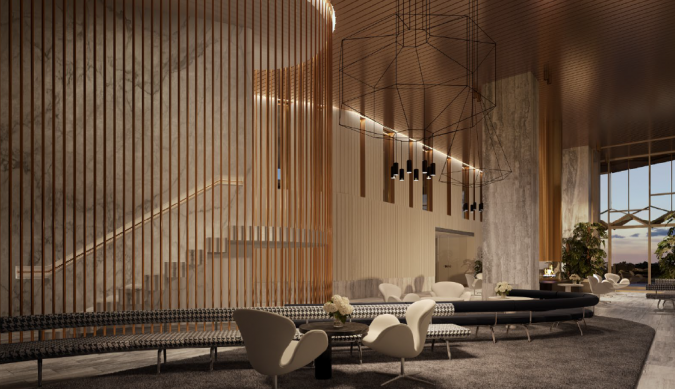 Upon arrival, guests will enter to the hotel lobby via the port-cochere and take a direct elevator straight to the hotel’s sky check-in on level 79, offering panoramic views across Melbourne’s CBD and beyond. 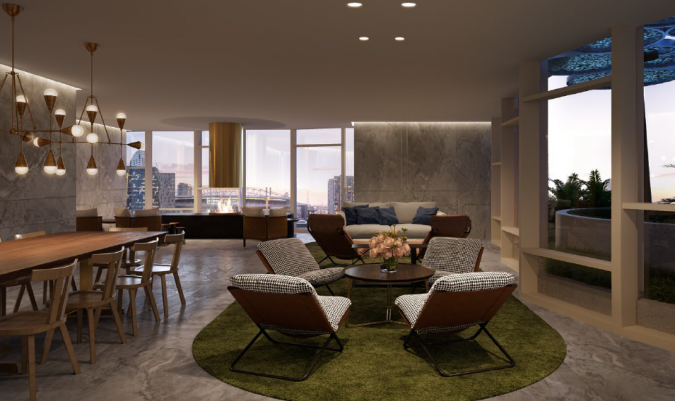 Occupying the top 17 floors of an 81-storey tower, the hotel will offer guests access to a range of amenities designed to truly enhance their travel experience. 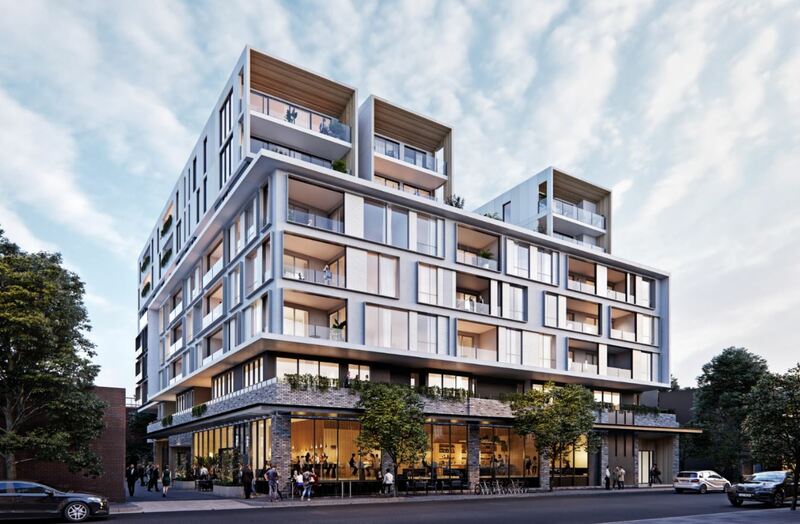 The projects will also include an additional hotel in tower three and an extension of Melbourne’s café and laneway culture with plans for the 12,000sqm site to also include the delivery of a new laneway connecting Lonsdale St and Little Lonsdale St, providing an array of restaurants and an extensive number of retail sites surrounding expansive central landscaped public areas.